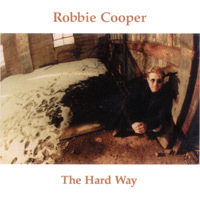 Discography of Robbie Cooper: Independent recording artist snd vocalist in the style of Peter Gabriel, Phil Collins and early Genesis. 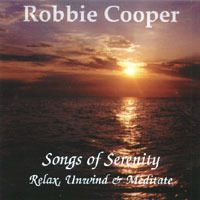 This CD is a very pleasant relaxation, meditation tool. The music has been an intricate part of acupuncture classes, as well as meditation sessions world wide. Airy soothing earth tones produce pleasant melodies. 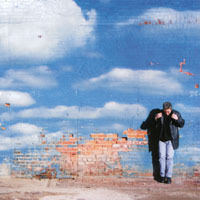 "Drowning In Reality" is available at CDBaby online or by calling (800) BUY-MY-CD.